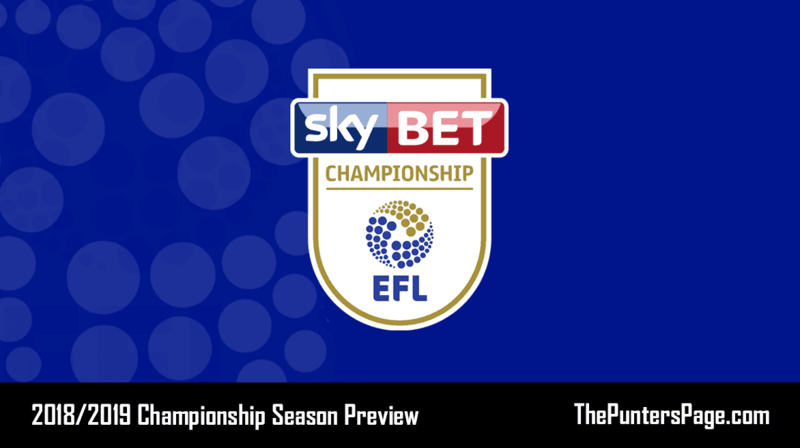 Football League fanatic Ben Swain (@Swaaainn) provides us with an in-depth betting preview of the 2018/2019 Championship season with a focus on the outright, relegation and top goalscorer markets and pens his best bets. Last season saw 11th ante post favourites Wolves go on to win the Championship by 9 points while Sunderland suffered their second relegation in as many years. Will we see more shocks this term? Tony Pulis’ intervention at Middlesbrough last season has led them to be priced as short as 3/1 to gain automatic promotion this season. Second favourites for automatic promotion, winning came more natural to ‘The Boro’ last season after a strong revival under new manager Tony Pulis. The Teesiders post-new year form saw them climb from 9th, to a play off place, after Pulis’ arrival on 23 games, and the head coach has a track record of success in this league. The former Stoke boss won promotion to the top flight with the Potters, albeit it over 10 years ago. It will be interesting to see how the gaffer manipulates the £10 million he received for the sale of Patrick Bamford, having already acted strongly in the transfer window thus far. Towering centre half, Aden Flint, former Bristol City captain last campaign, has signed and is certainly a Pulis type of player but arguably the clubs most important business so far has been keeping proven goal scorers Britt Assombalonga as well as the instrumental Adama Traore. Pulis will no doubt make Middlesbrough a tough side to beat but its their aforementioned firepower which, I believe, will separate them from the rest. From one proven manager to another; Steve Bruce has rightly been trusted at the helm of Aston Villa and should be expected to provide atleast a repeat performance of last season, best valued 7/2. The former Hull Boss led the Tigers to promotion from the second tier and almost doubled that feat last season, taking the Villans to the Playoff final, many thanks to a certain playmaker. Jack Grealish’s performances last season were expected to hand him a ticket out of the league without Villa but the midlands born man remains part of Bruce’s squad, to date, despite other key stars departing. Lewis Grabban played his final loan game for the Villans in the 17/18 Playoff Final defeat, leaving Villa without their 20 goal striker of last season. Rotherham are rightly favourites, priced at 5/4, but for a better price look towards Birmingham or QPR, at odds of 7/1 and 5/1 respectively. 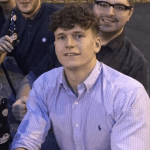 The former is currently undergoing / not undergoing a transfer embargo and this uncertainty over the transfer policy has led to just one signing so far. Danish defender, Krystian Pederson remains the sole signing of the summer, while QPR suffer similar problems. Steve Mclaren knows for sure his QPR side will face a transfer ban in January, at which point they could be struggling for form and staring down the barrel of the gun, alongside Rotherham. The newly promoted side struggled over the line last season and will no doubt struggle but there is better value for money out there. Despite not showing his best form in the Premier League, Patrick Bamford is my pick, best priced 20/1. The newly-signed Leeds United forward should benefit from a creative midfield involving Saiz, Viera and Hernandez, not to mention his proven track record in front of goal in this league. Bamford scored 18 goals for previous club Middlesbrough during the 14/15 season, in his first stint with the club.